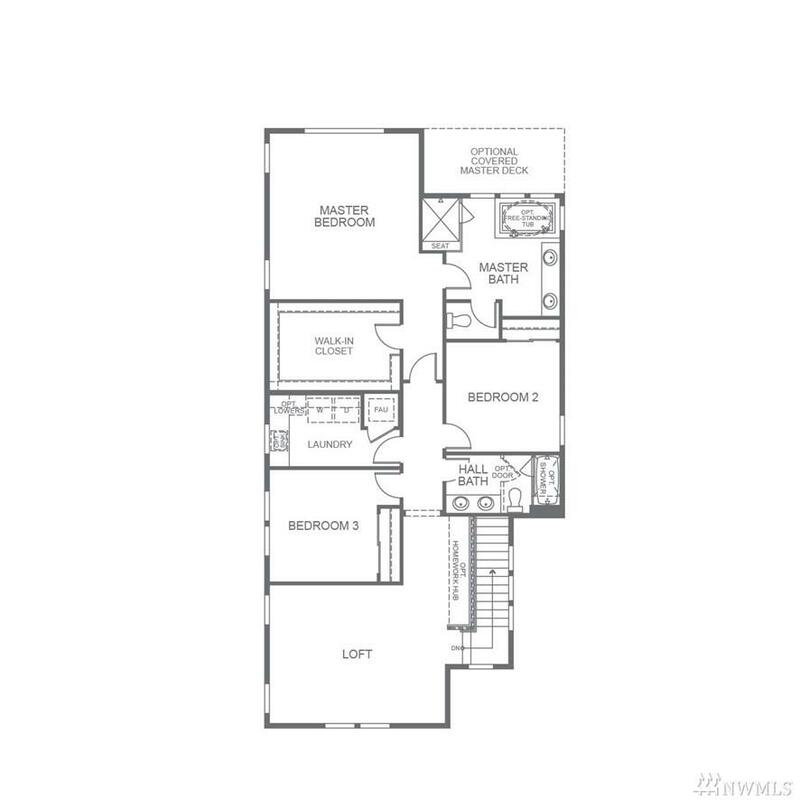 Privately tucked away with amazing floorplan & finishes! Enjoy the outdoors on your huge covered front or back patio. Convenient guest bed/bath on main. Built-in cabinetry in Dining. 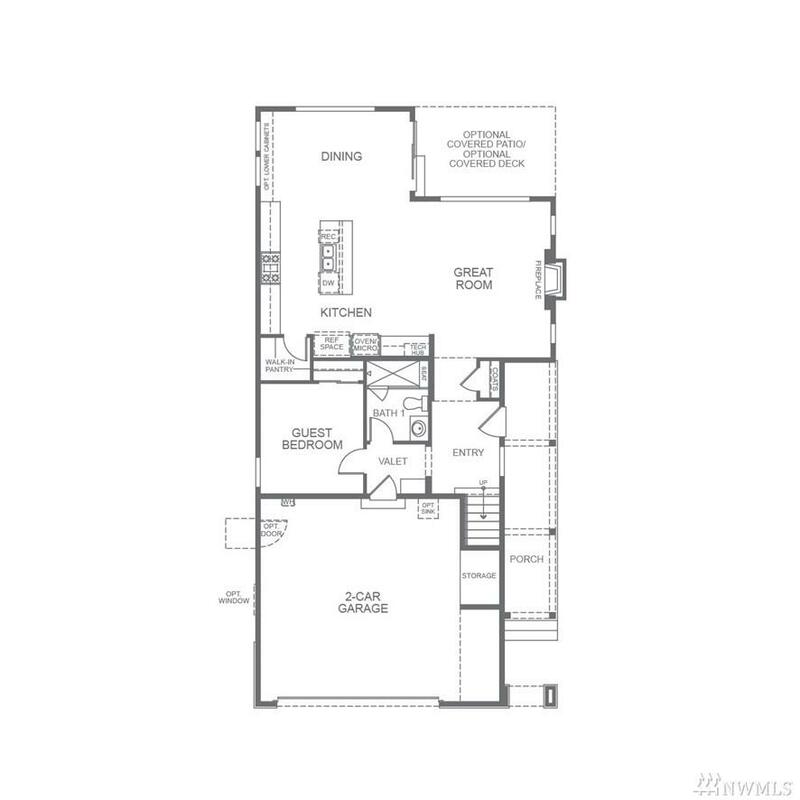 Stunning Master Suite w/enormous closet & laundry close by. 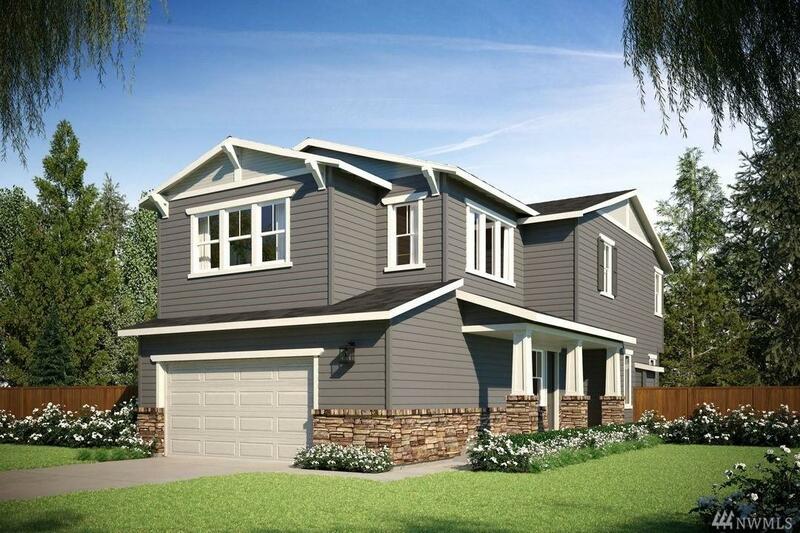 9' ceilings on both floors, all professionally designer finishes incl w/ Smart Home technology! 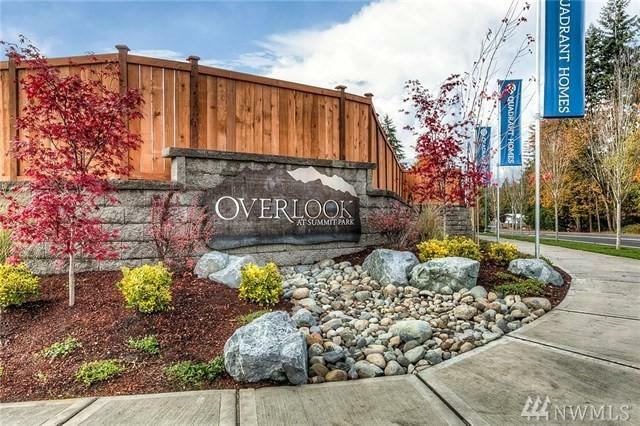 Just steps from your front door is the Cedar River trail, shopping, dining, and amenities galore! Tahoma schools! Feb Move-in. Photos representational.